Home / animals / asia / autumn / earth / fun / happy / husky / kind / siberian / sun / That Is So Awesome: Siberian Husky Having All Kinds Of Fall FUN! 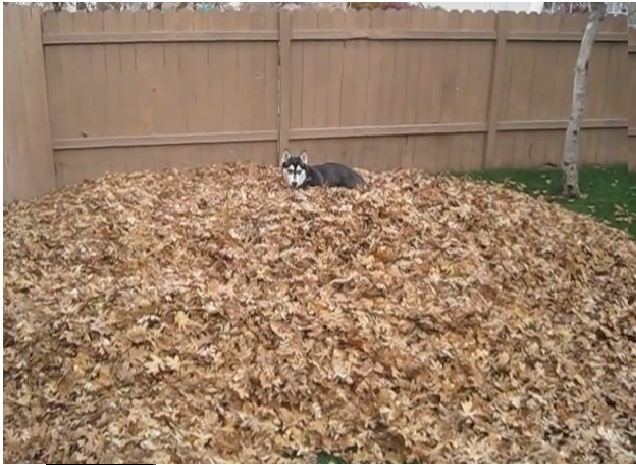 Happy First Day of Fall: Siberian Husky Having All Kinds Of Fall FUN! The autumn equinox occured today (September 22) at 4:44 p.m. EDT (20:44 UTC) when the sun was directly in line with Earth’s celestial equator.